Ready to start investing? 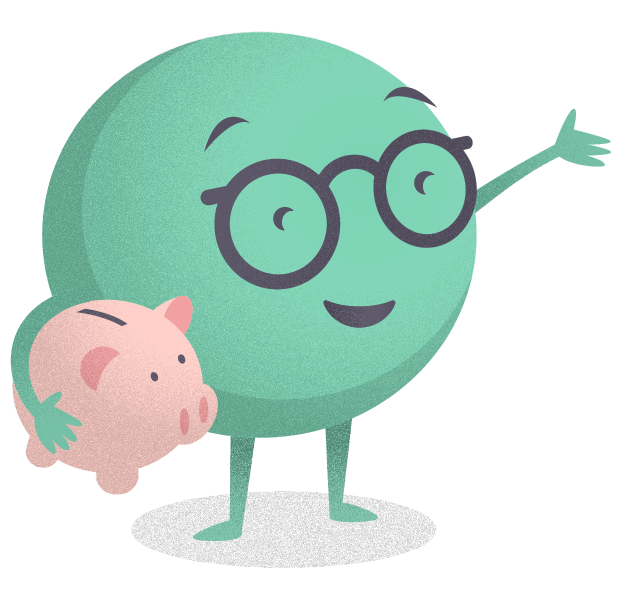 Clever Moneybrain offers an innovative online service, making investing easy, hassle-free and affordable. Investing money is important but it doesn’t need to be complicated. A few quick questions will establish your risk profile and tell us what type of investor you are. Using award winning technology we will then design you a Personalised Investment Plan with the optimum mix of investments, resulting in a balanced portfolio of investments tailored for you in less than 15 minutes. Once invested we will then continually monitor your portfolio and adjust it to ensure that everything is on track. If you’re after an investment ISA or a general investment account, we offer a simple, online service to advise you quickly and with confidence. Different to other online investment services – with Moneybrain you are not acting alone. At any point should you need to speak to someone, you can pick up the phone to one of our Advisers. For straightforward investment needs, we will create a portfolio that is right for you, offering world class, sophisticated investment management and advice without hassle or high costs. We save you time, money, and frustration. There may even be times when you need to see a financial adviser and we’ll tell you if we think you need to. However, for straightforward investment needs you can simply go online and we will create a balanced portfolio that is right for you. Moneybrain’s approach to investing is based on Nobel Prize winning theories on portfolio investment by Harry Markowitz. A pioneer of investment theory, he demonstrated that combining assets in different proportions enables investors to manage risk in their portfolios and potentially maximise the return on investment. This is the premise of the Moneybrain investment service. The investment portfolios we create for you aim to provide the best balance of risk and reward for you. To do this we assess the risk you are willing and able to take, building a portfolio for you based on 20 years of historical returns and academic research. Investing money is important but it doesn’t need to be complicated. Our smart, online process means that you can have a balanced portfolio of investments tailored for you in less than 15 minutes. Simply go online and answer a series of simple questions about your finances and attitudes towards money. We will then determine a portfolio of investments designed to provide a return on investment that is in line with your attitude to risk. It’s quick, easy to use and highly intuitive. And of course, if either you or we think you need it, we can put you in touch with one of our Advisers who can provide comprehensive advice. Different to other online investment services – with Moneybrain you are not acting alone.